Who wants to guess where I'm going next week? 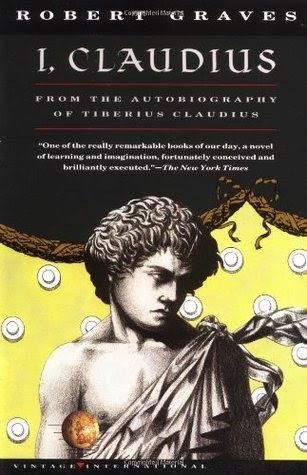 For my most recent Classics Spin pick, I got #20 on my list, He Knew He Was Right by Anthony Trollope. I was pleased because it was one of the many Trollopes I still have unread on my shelves (about 20!) but a little dismayed because it was by far the longest book on my Spin list, more than 800 pages. We were asked to post our reviews on April 2 so I decided to get an early start, but I couldn't stop reading it! Well, my fears were unfounded because I ended up tearing through this 824 pages behemoth in just over a week. 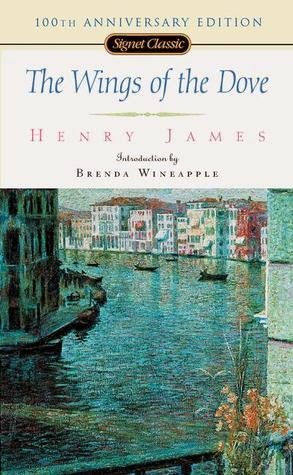 I could hardly put the book down and now it is one of my Trollope favorites -- an easy read with some great characters and a compelling storyline. Well, mostly. Ironically, the main story is actually the one I liked least. I'll back up a bit. The main thread of this story is the unhappy marriage of two young people, Louis and Emily Trevalyan, nee Rowley. Emily's father, Lord Marmaduke, is the Governor of the Mandarin Islands. Louis met her there, married her, and brought her back to England. Her younger sister Nora accompanied them back to London as Emily's companion. Things were good for awhile, and Louis and Emily have a young son, but things started to go bad when Emily began spending time with her godfather. Colonel Osborne, her father's best friend, is a bit of a rake and has a reputation for causing trouble among young married ladies. People have begun gossiping about Emily's friendship with Osborne, which makes Louis uncomfortable. He tries to discourage her from meeting Osborne, but she's rather stubborn and annoyed that he doesn't trust her. He becomes jealous and annoyed that she won't yield to his wishes, and things just go downhill, spiraling out of control. They both want their own way and it isn't going to work out well for either of them. Meanwhile, Emily's lovely sister Nora has attracted some suitors -- one is Lord Glascock, who will someday be incredibly rich. He's very kind but a little boring and old for Nora, nearly twice her age. She's actually in love with Trevalyan's old friend, Hugh Stanbury, a journalist who had until recently been supported by his wealthy aunt. Miss Stanbury, his maiden aunt back in Exeter, also likes to have her own way, and she cut him off when he gave up an attempt at a law practice to become a writer. Aunt Stanbury, though essentially good-hearted, likes to use her money to manipulate other people. 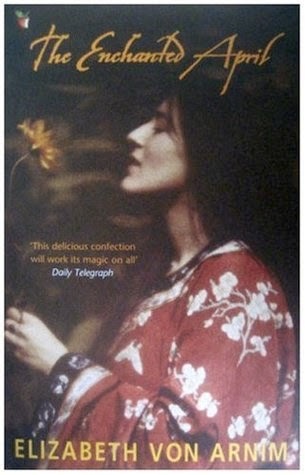 During the course of the story, she takes Hugh's younger sister Dorothy under her wing as a companion, and decides to try and manipulate Dorothy's love life as well. The novel interweaves the stories of the downward spiral of Emily and Louis with Nora's struggles to choose the right man, and Dorothy's struggle to overcome her manipulative aunt and her matchmaking. There's also a great storyline about the Exeter vicar, Reverend Gibson, and his dramatic love life, which is pretty hilarious. Parts of it, especially the action in Exeter, were very reminiscent of Jane Austen. I really enjoyed the characters and the storylines -- Aunt Stanbury in particular was a real hoot, especially her interactions with her faithful servant Martha. Trollope also gets in some good digs about Americans, especially independent American women. However, I did find the story of Louis and Emily Trevalyan a bit tiresome, and parts of it dragged -- it seemed like their storyline was the same thing over and over. 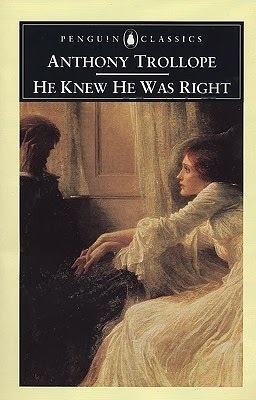 Overall, though, it was one of my favorite Trollope novels so far and I've already started watching the six-part BBC adaptation which stars Bill Nighy as Col. Osborne and the wonderful Anna Massey as Aunt Stanbury. 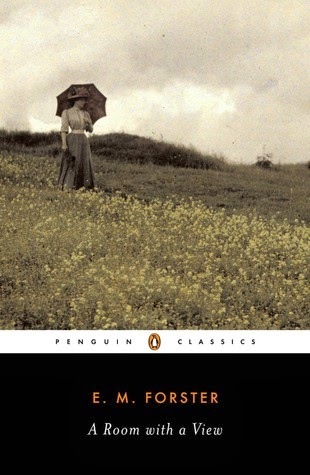 Therefore, I'm using this as my Back to the Classics Challenge selection for "Classic Adapted as a Movie or TV Series." That makes twelve novels by Anthony Trollope that I've completed -- only 35 left to go!! 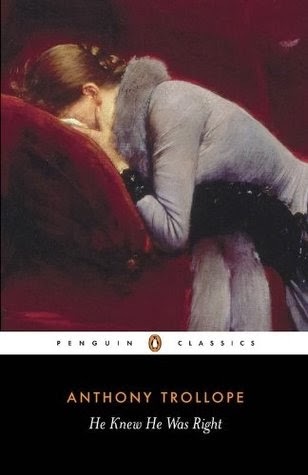 Bloggers, which are your favorite Trollope novels?